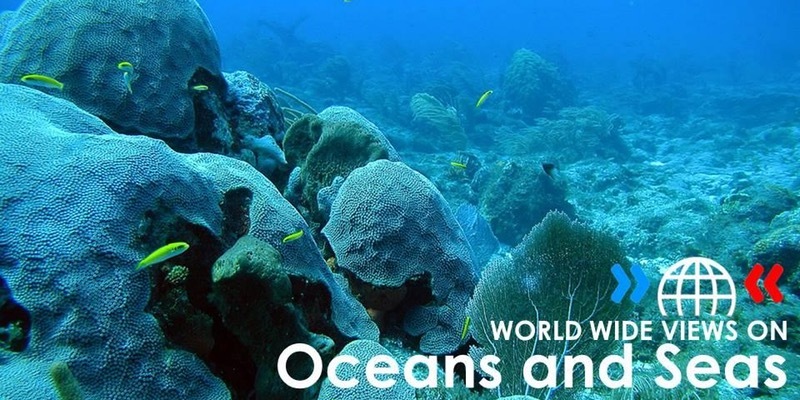 Join the World Wide Views on Oceans and Seas side event at the U.N. Oceans Conference! Learn about the role of citizen engagement in implementing sustainable development goal 14 (SDG 14). This side event will begin with a welcome message from Monika Ollig from the Public Participation division of the German Federal Ministry for the Environment and will feature brief remarks from. Ann France Didier, Coordinator of SDG-14 for France, H.E. Janine Coye Felson, Deputy Permanent Representative of Belize to the UN, Lagipoiva Cherelle Jackson of Conservation International, Calla Allison of MPA Collaborative Network, and Christopher Chin from the Center for Oceanic Awareness, Research and Education. Afterward, we will hold a small group discussion on the process of citizen engagement in SDG 14 and conclude with recommended actions and next steps. How can citizen participation in the implementation of SDG 14 be organized (where, when, and how)? How can citizen participation in the implementation of SDG 14 become a key political priority at the global and national level, and how can it be promoted? What kinds of funding mechanisms can support citizen participation in the implementation of SDG 14? Light snacks and refreshments will be offered at the beginning of the event. What is World Wide Views (WWViews)? The WWViews method was developed by the Danish Board of Technology (DBT) Foundation to close the growing gap between citizens and policymakers. It has been used in three previous citizen engagement projects on global warming (2009), biodiversity (2012), and climate and energy (2015). The most recent WWViews on Climate and Energy 2015, in which 76 countries and 10,000 lay citizens participated in 97 consultations, provided public input to the COP21 meeting in Paris. Using this WWViews method, we will be discussing how citizen engagement can be utilized in achieving the SDG 14 targets. 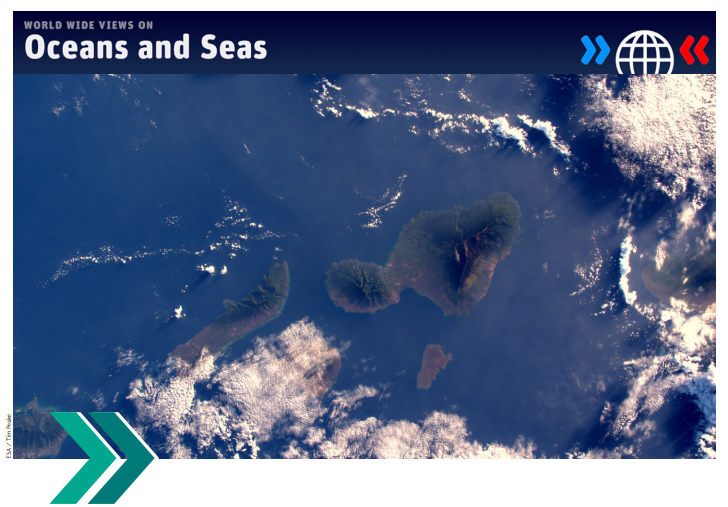 The WWViews Oceans and Seas team consists of the Danish Board of Technology (the WWViews global coordinators), France’s Missions Publiques, the Expert and Citizen Assessment of Technology (ECAST) network in the United States, and Germany’s Climate Analytics.